Open minds are basically everywhere, because everyone is growing in some direction. Openmindedness is simply the ability to entertain two or more different viewpoints at the same time, and not lose your ability to function. 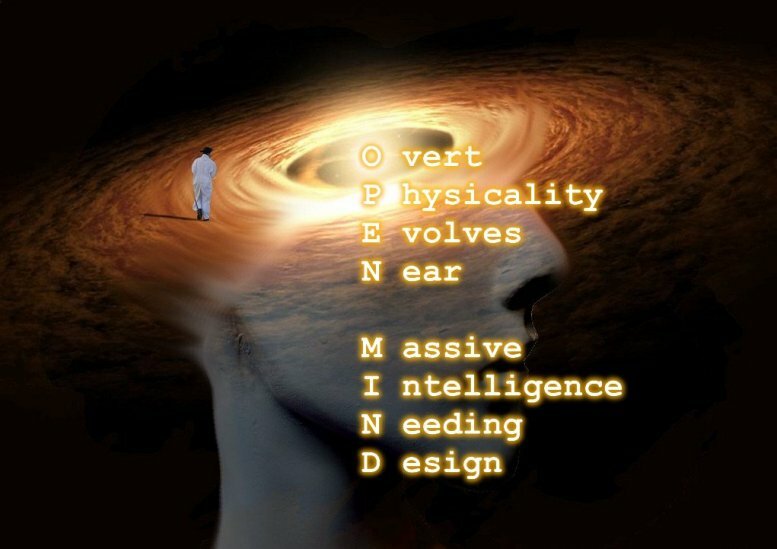 Some of us are said to be so openminded that our minds risk falling out. Basically, that is what Buddhists are saying when they tell you to do one thing and do it with complete awareness.